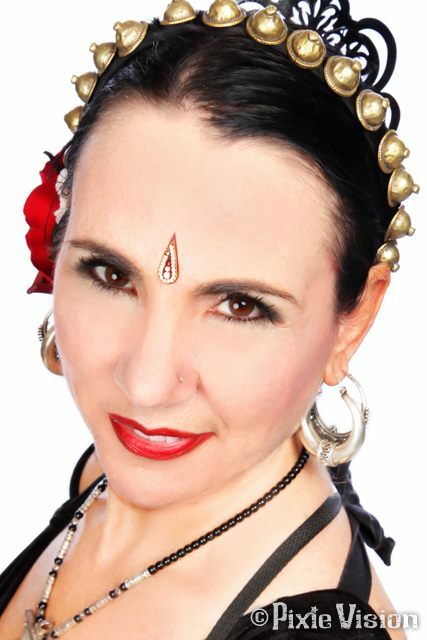 Krisztina is Michigan’s first Sister Studio to FatChanceBellyDance®, is Advanced Teacher Training Certified and is an ATS® Sister Studio Continuing Education Instructor. 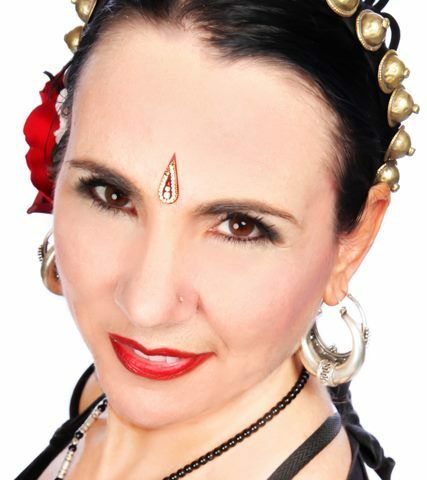 She is also certified in group fitness and holistic fitness and has an extensive dance background spanning 40+ years, including classical ballet and several styles of Middle Eastern Dance. She has been teaching ATS® since 2001 and is the creator of the ATS® Drill Companion DVD series and Work that Skirt ATS® Style DVD. Krisztina is known not only for her strong technique and innate sense of musicality, but also for her ability to share these attributes with her students.